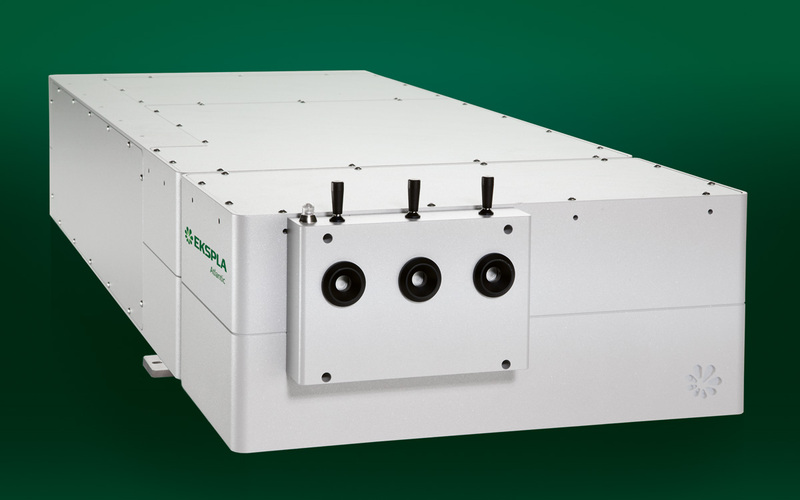 Atlantic IR model lasers feature fundamental 1064 nm output wavelength and cover all Atlantic models from 5 W air cooled up to 80 W high power version. Atlantic VIS models feature second harmonics 532 nm output wavelength and cover versions up to 40 W output. Abbreviation GR was employed for Atlantic VIS models. The updated Atlantic product line has nearly full compatibility with previous versions, which does not require any significant changes for system integrators already using Atlantic series lasers. The same applies for most spare parts needed for long time system maintenance and service. A more simple and intuitive product name coding is introduced as well. Model name will consist of product name “Atlantic” with group abbreviation and output power value in W. For instance – Atlantic IR 5 means Atlantic series version providing 5W at 1064 nm wavelength.